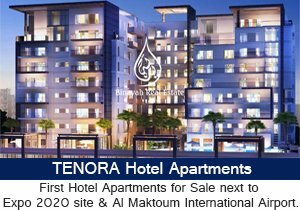 Bella Casa Serena Townhouse is the new upcoming townhouses project in Dubailand by Dubai Properties. Serena is offering 2 & 3 bedrooms townhouses designed on a Spanish theme. 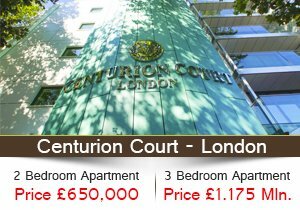 Type A: 3BR + Maid Semi Detached unit - 2,271 sq.ft. Type B: 3BR + Maid End Unit Townhouse - 1,936 sq.ft. Type C: 3BR + Maid Middle Townhouse - 1,820 sq.ft. Type D: 2BR Middle Unit Townhouse - 1,472 sq.ft. 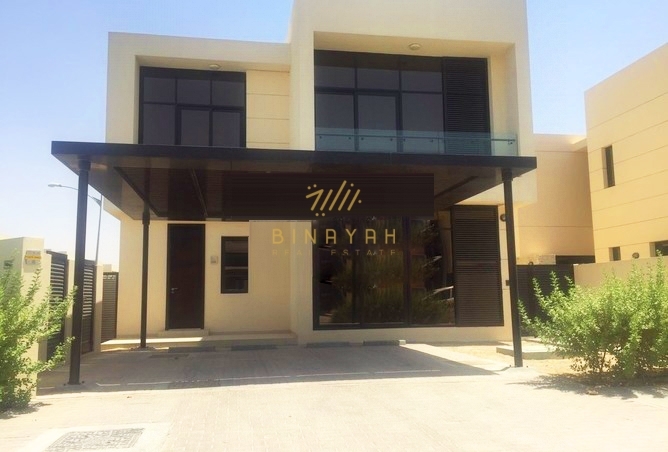 Bella Casa Serena Townhouses for Sale in Dubai, Call us at 800-BINAYAH.